The Endo-Leak Tester is used as an early detection tool in wet leak testing to detect small holes in the exterior of an endoscope. Early detection of leaks can prevent issues with cross contamination and costly repairs do to fluid invasion. 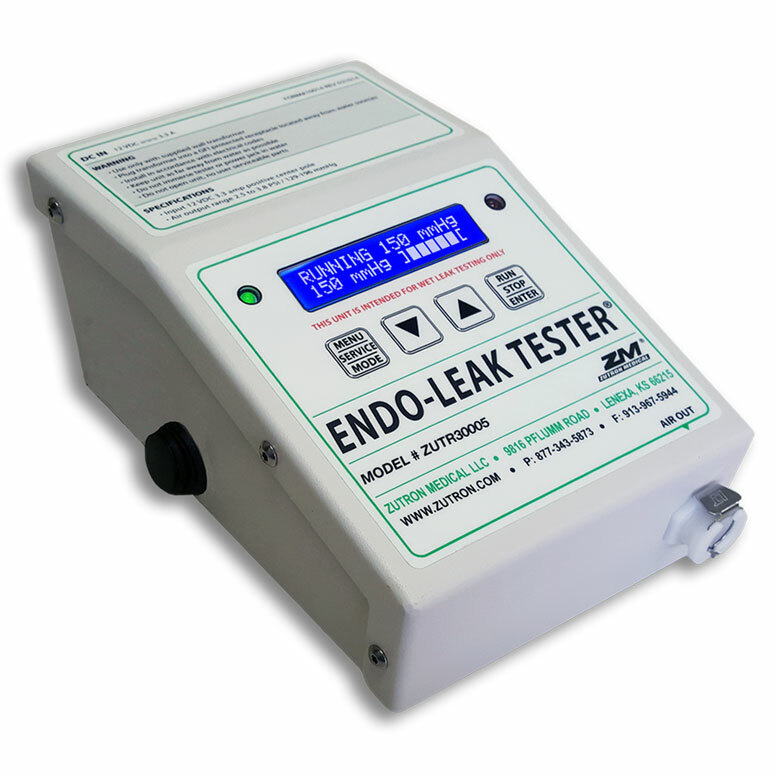 The Endo-Leak Tester will help detect leaks early and help save money by decreasing repair costs. Ability to switch between psi, mmHg, and kPa pressure readings.